Last week’s Enterprise Connect left little to the imagination, offering attendees a peak at what the future of technology holds. 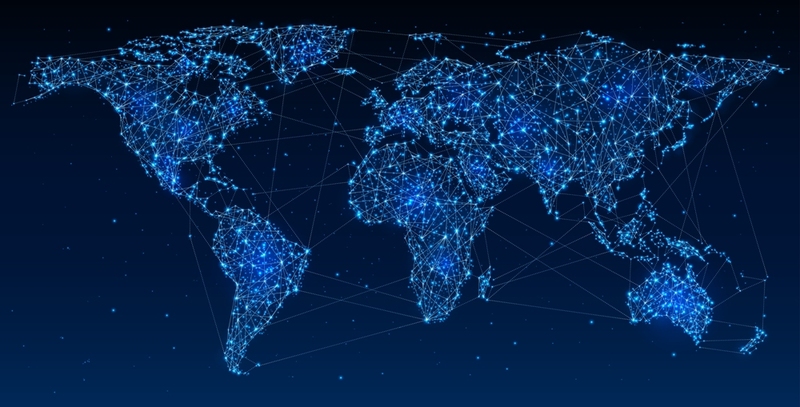 Industry events offer a stage for the flurry of innovation shaping enterprise applications, and insight into how to leverage these cutting edge tools to improve productivity. 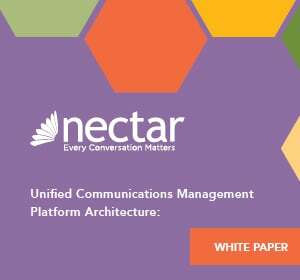 Nectar netted eyeballs with the unveiling of Nectar 10, but in addition, the UC network management firm also announced integration between the new platform and ear-to-ear diagnostics for Jabra UC headsets. The ear-to-ear diagnostics solution enables MSPs and the enterprise the ability to enhance quality of service. 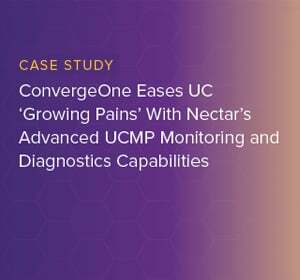 Going beyond what traditional UC reporting tools are capable of, the Nectar solution is able to provide network visualization, which accelerates diagnosis and resolution of issues. In addition, organizations can track reporting and proactively manage network performance. 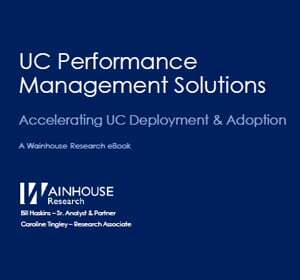 What UC network management solution is deployed in your organization?